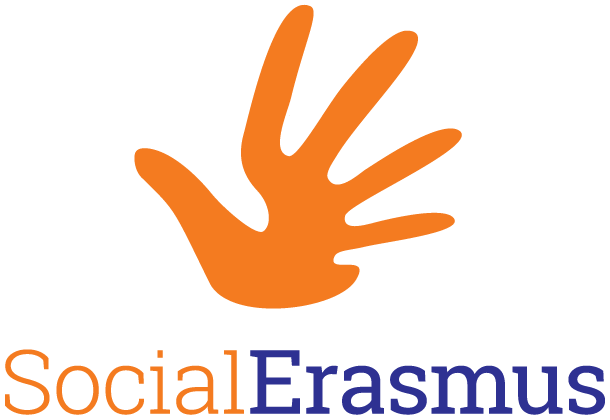 SocialErasmus is one of the international project of the Erasmus Student Network. The aim is to involve international students, participating in university exchanges, into social and volunteering activities in their host countries. The project promotes a social attitude among international students, and facilitates their social integration into the local community while exploring the added value that resides in the diversity of Europe. The aim of our project is to enrich the stay abroad of international students with the original values of the Erasmus program. SocialErasmus offers new ways for international students to expand their knowledge of other cultures and educational systems and enables them to engage in society-beneficial activities bringing them closer to the local communities they live in. Through various activities the project promotes a social attitude towards international students while at the same time, combining formal and informal education with intercultural experiences. International students connect to their local community on an interpersonal level and show that mobility does not only consist of travelling or studying abroad, but also active engagement in local communities. International students contribute to the local community, which foster a better cultural understanding and inspire local students to study abroad. SocialErasmus has three different non exclusive pillars which the project focuses on: charity, environment, education.